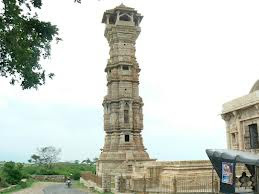 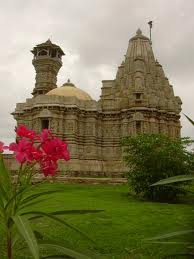 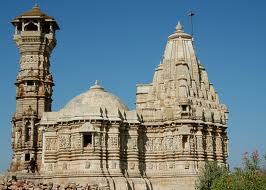 The Tower of Fame is also known as “Kirti Stambh”. 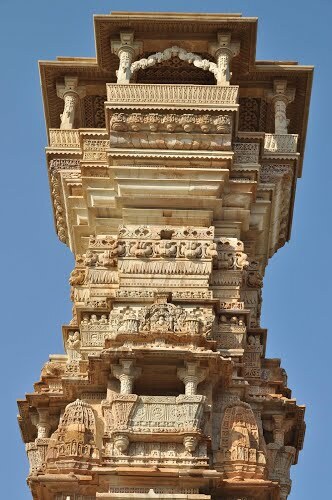 The 22 meters high seven storied and Solanki architectural style tower is dedicated to Adinathji the 1st Jain Teerthankar. 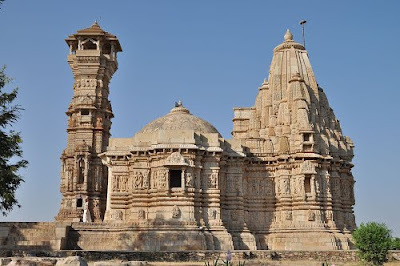 The Kirti Stambh construct by a wealthy jain merchant in the 12th century A.D.